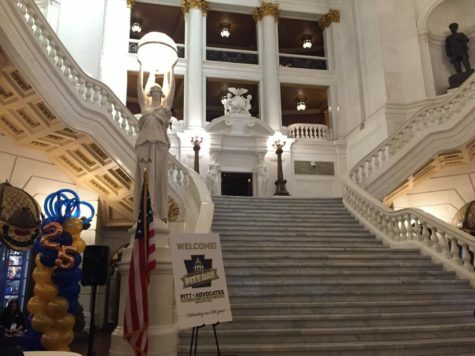 Without an official budget from the Pennsylvania Legislature, Pitt’s Board of Trustees has voted to increase tuition for the 2015-2016 school year. 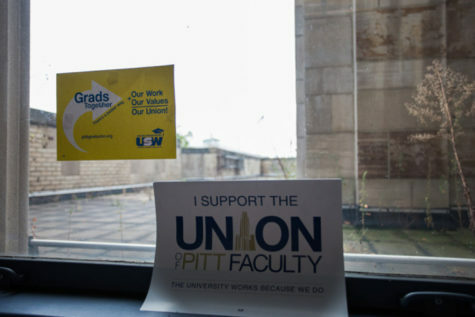 At an Executive Committee meeting Friday morning in Wesley W. Posvar Hall, the Board voted to raise tuition for Pitt’s Oakland students, but not for students at its branch campuses. The Commonwealth of Pennsylvania has yet to formulate a budget for 2016, leaving Pitt with an inconclusive operating budget for the fiscal year, which began on July 1. 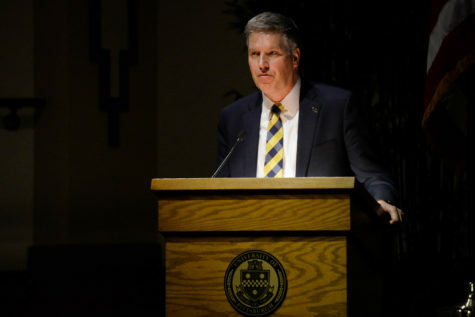 Pitt, however, decided to approve the increase now, Chancellor Patrick Gallagher said, “so that students and their families can make plans for the coming year.” Once the Commonwealth of Pennsylvania’s budget is released, Gallagher plans to increase the budget for student aid by the same amount as the tuition increase. Overall, Pitt’s Board of Trustees approved a tuition increase of 1.7 percent, making it the lowest tuition increase Pitt has seen in the last 40 years. 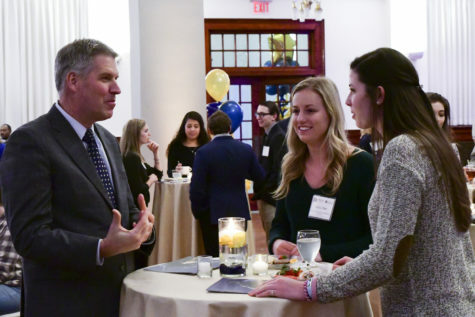 The 1.7 percent rise in tuition is a “blended” increase, which refers to the overall increase across all of Pitt’s campuses. The tuition hike includes a 2.5 percent increase for in-state students and a 2.9 percent increase for out-of-state students, solely at Pitt’s Oakland campus. 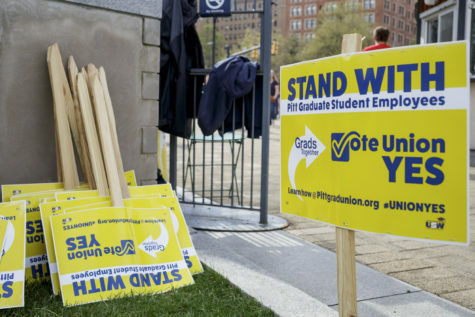 The Board voted to freeze tuition at Pitt’s branch campuses, “making sure [a] Pitt education is accessible,” Gallagher said the Board meeting. 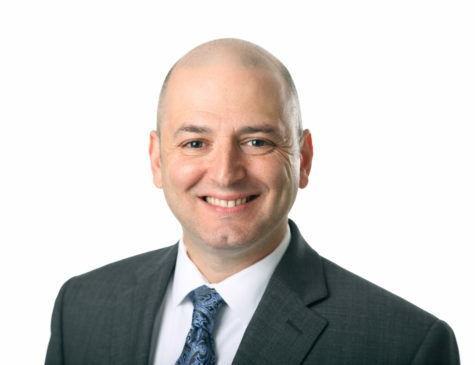 Pitt froze tuition at the branch campuses because those schools “are in a different market” than the Oakland campus, Pitt spokesperson John Fedele said. 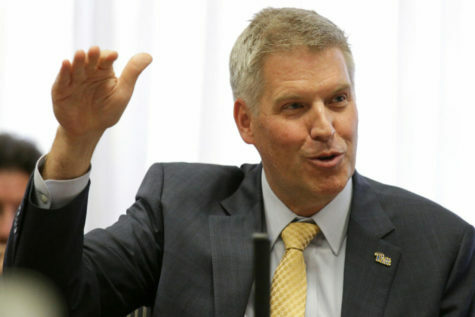 The Board still raised tuition at the Oakland campus because neither of the state’s budget proposals the legislature is considering would cover expenses for the year, Fedele said. Despite the increase, Gallagher said he anticipates increased state funding in coming years. 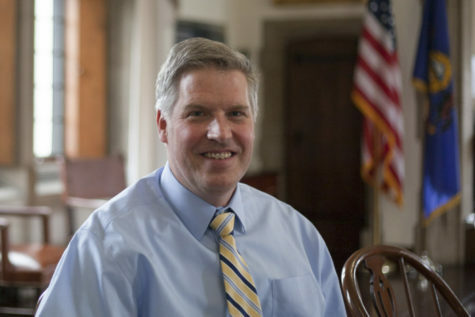 “Even though everyone is focused on the drawn-up process on the contentious side of this… we couldn’t be more pleased with the broad bipartisan consensus that there has to be an increase… in state-related funding over the next few years,” Gallagher said. The Board was also able to approve Pitt’s capital budgetfor 2016 at the meeting, since it does not rely on the state’s funding. The 2016 capital budget of $76,764,276 will primarily fund preservation and renovation projects for all of Pitt’s campuses, such as improvement of the Swanson School of Engineering’s Energy Innovation Center. 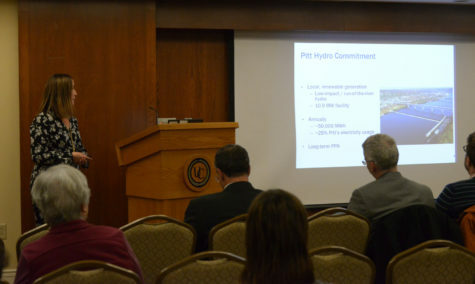 Pitt has allocated $8.9 million for the Energy Innovation Center project. Pitt will utilize $6.5 million for renovations to College Park Apartments at Pitt’s Johnstown campus to add sprinklers, air conditioning and perform other necessary upgrades to improve living conditions. Pitt will use $6.4 million to renovate the Trees Fieldfacilities and will include the addition of two artificial turf fields. Students will be able to use the fields year-round and they will be multi-purpose. The remainder of the capital budget will go toward a variety of construction projects to improve and maintain Pitt’s campuses. Gallagher emphasized that Pitt couldn’t wait on the state to approve the money for the planned construction projects.